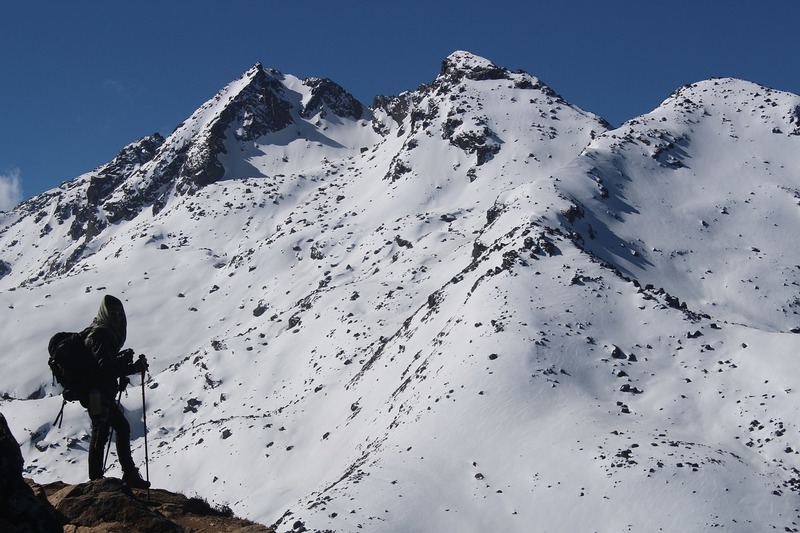 The Langtang valley and the Yala Peak lie north of Kathmandu and south of the Tibetan border. Here we can explore both the Lantang valley and the Yala Peak in short period of trekking. 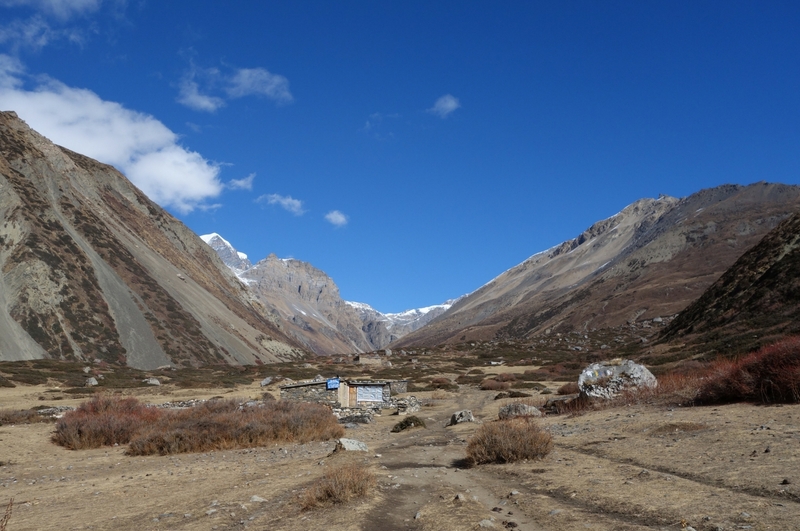 Lantang is a beautiful valley, surrounded by high peaks. From Lantang we can witness the breath-taking scenery. One of the British mountaineers Bill Tilman explained it as the most beautiful valley in the world. 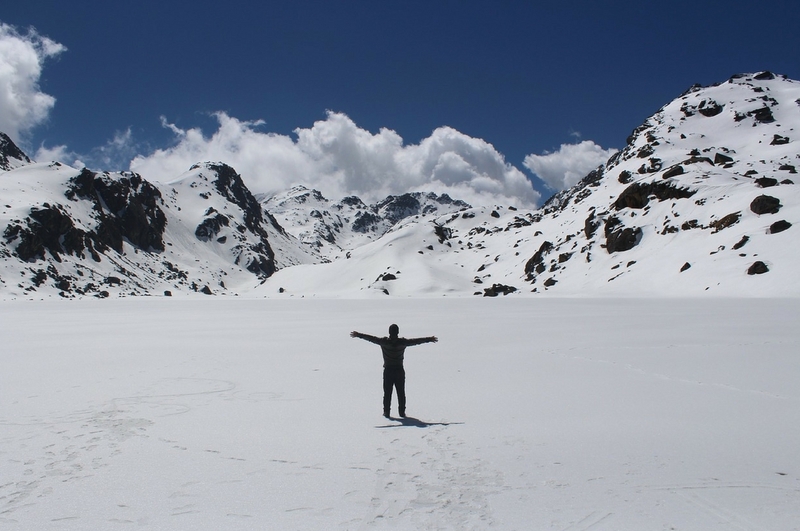 People like visiting the glacier which is located at a low elevation. In order to get there, we have to pass through dense forests, terraces, green hills and pasture lands. The main ethnic groups of this region are Tamang, Tibetan Lama, and Sherpa. 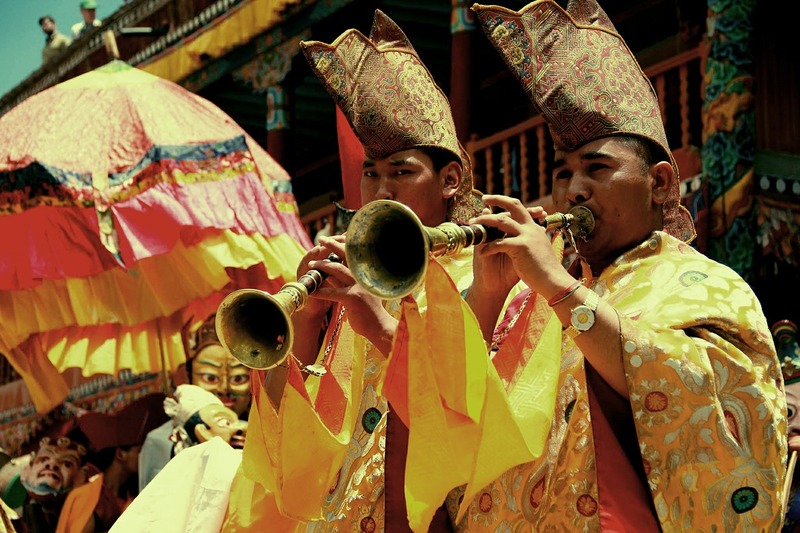 Tamang people have a somewhat similar culture, language and dress to the Tibetan Lamas. 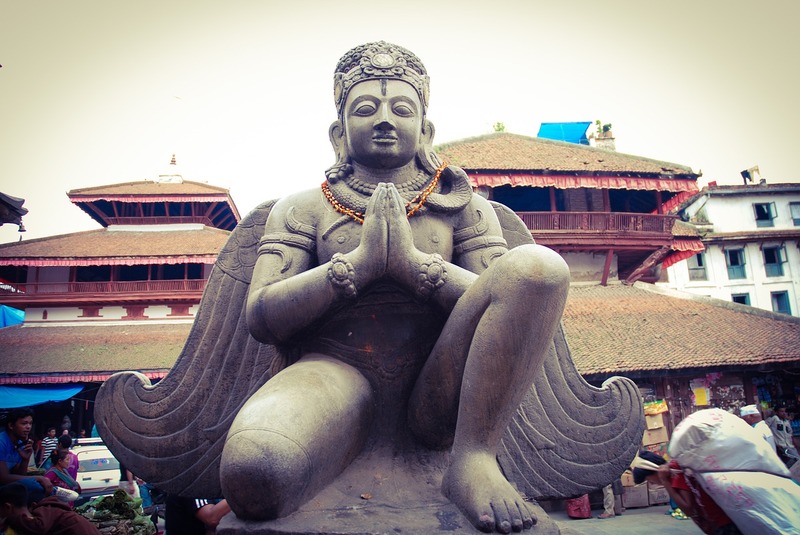 This authentic culture may be different and interesting to you as it is to many visitors. 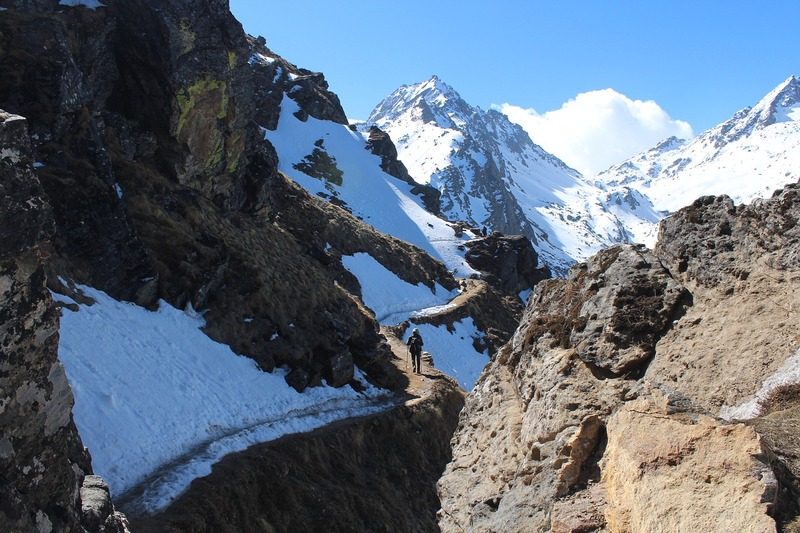 After crossing the beautiful Langtang valley, our trail continues towards the Yala Peak which is one of the easier trekking peaks of Nepal and a thus a popular trekking peak in the Langtang region. To climb this peak, you don’t need to have any mountaineering experiences. You will be able to see different types of vegetation like the flora and fauna, pine, spruce, Juniper, alpine etc. along the way. We will visit the Monastery and the cheese making factory in Kyanjin. The base camp of Yala Peak will provide us with a fascinating view of Naya Kang, Tserko RI, Ganchepo, Yala peak. From the Yala Peak summit, we will be able to see the beautiful view of Dorje Lakpa, Shisapang, Naya kang, Ganchenpo, Tserko RI, Langtang Lirungand many other Tibetan Mountains.